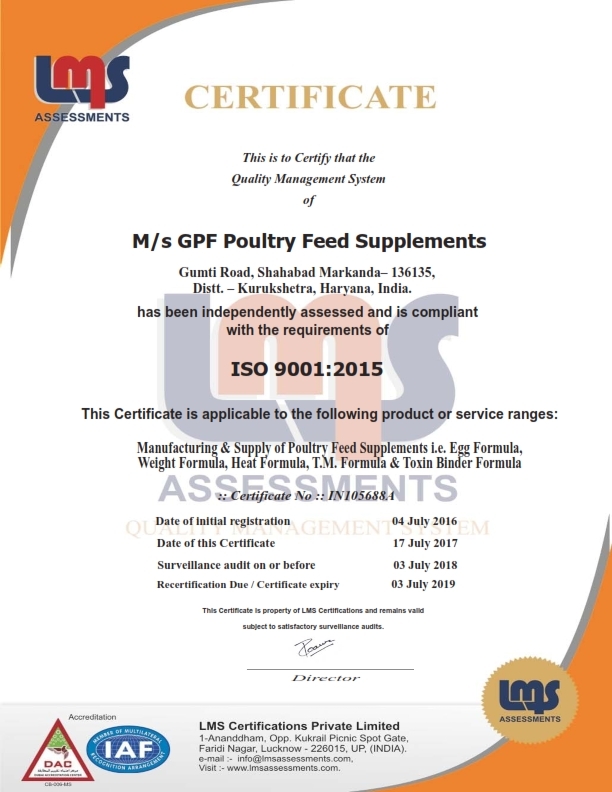 In Poultry Feed Supplements or Additives, there are many items like vitamins and Mineral that are required for an economical solution and high production. Separate procurement may be a tedious job with quality risks, and correct amount needs to be evaluated before feeding. All in one Formula provides a complete dose of vitamins and minerals for the proper performance of the Poultry birds. 100 – 250gm. of “All in one Formula” is a perfect Supplement and Additive for the Poultry Feed. Rate is 450/- per 1 Kg pack. You can formulate your own Feed with this All in One Formula with the standard, straightforward formulation given below. All in One Formula. 200 gm. Excellent results have been received with this formulation from different states in India. Poultry feed refers to the food for poultry farm which includes chickens, geese, duck and other domestic fowls. In Poultry Feed Supplements or Additives, there are various things like vitamins for chickens, calcium for chickens and mineral for chickens which are used to increase the productivity. Isolate acquisition might be a repetitive occupation with quality dangers, and right sum should be assessed before bolstering. Across the board, Formula gives a total measurement of vitamins and minerals for the great execution of the Poultry feathered creatures. We provide an all in on a formula which contains vitamins for chickens (vitamin a for chickens, vitamin b for chickens), calcium for chickens and minerals for chicken. Initially, the poultry was supplemented by household craps, grain, and garden waste. In the modern era, the requirement of various kinds of supplements such as calcium supplements for chicken or chicken calcium supplement, poultry vitamin supplements for chickens, and other supplements containing poultry multivitamins has increased. We provide best vitamins for chickens. We know that healthy poultry needs an enough amount of protein for chickens, vitamin a for chickens, vitamin b for chickens, water and calcium for chickens. There is the need of fulfilling the need of calcium for chicken to maintain their productivity at the top level. So we provide best calcium supplements for chickens. 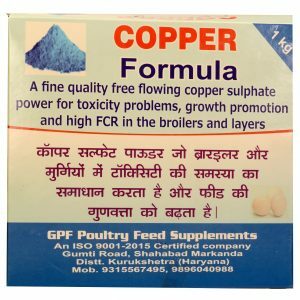 The basic need can be fulfilled through the traditional method of poultry feeding, but if you want to increase the productivity, then you will have to go for chicken calcium supplement. We are one of the best quality chicken calcium supplement providers in the market. Get best quality calcium supplements for chickens from us. Apart from calcium, the poultry feed also requires chicken vitamins and minerals. Today, as the poultry farming has advanced, the demand for chicken vitamins and minerals has increased excessively. The poultry farmers demand highly for chicken vitamins and supplements. A number of nutritional requirements of the poultry feed depend on the age and weight of the poultry, egg productivity, growth rate and weather. These factors create a variety of feed designs. These factors decide the need of chicken vitamins and minerals or poultry vitamins and minerals in a poultry farm. These factors merely suggest for how much amount of vitamins for poultry is required. Our poultry vitamin supplements for chickens are stuffed with multivitamins for chickens (Vitamin a for chickens and Vitamin b for chickens) and minerals. Need poultry vitamins and minerals supplements? We provide poultry vitamins and minerals supplements according to the need of your poultry feed requirements. You tell us about your poultry farm we suggest you best supplements containing vitamins for poultry which fulfill the need of multivitamins for chickens. We advise you to which vitamin supplements for chicken would be best for you poultry farm. 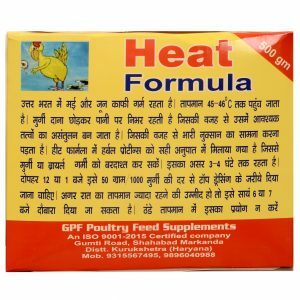 There are various companies which offer chicken vitamins and supplements, but most of them get fail to fulfill the need of vitamins for poultry. But we provide certified and best quality vitamin supplements for chickens which provide fresh multivitamins for chicken and never fail to fulfill your poultry multivitamins requirements. Your search for best vitamins for chicken is now done here. With us, you will be able to feed your poultry farm with best vitamins for chickens by using our high quality and pure chicken vitamins and supplements. We have been the best choice for those who search for poultry multivitamins or multivitamins for chickens as we offer poultry vitamins supplement at very reasonable price and discounts to our regular customers.